And, while practically every bank offers a range of ‘packaged’ accounts, only a small minority of consumers actually make use of them: according to Opinium Research, barely one consumer in four (23%) has a packaged account. The paradox, though, is this: it’s the people who pay for their accounts who really value them. Sixty-eight percent of packaged account holders agree their account offers value for money, and 77 percent say they use the benefits and rewards they get – in particular travel insurance, mobile phone insurance, and car breakdown cover. In other words, they don’t mind paying as they can see the value of what they’re paying for. Compare that with the attitudes of customers of ‘free’ banking services who generally feel much less valued. 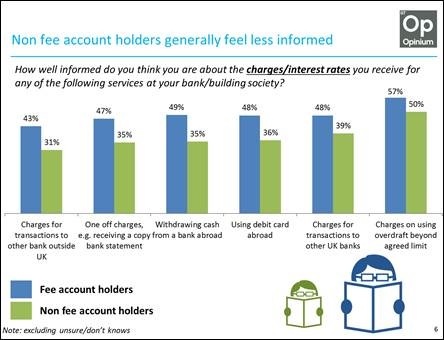 The chart below shows that non-fee banking customers feel less-informed about banking charges than those who do pay. The conundrum banks face lies in balancing the value they provide to customers with pricing that generates a return. The essence of retail banking products lies in customers’ value perceptions – value is perceived by and dependent on the customer. If banks are keen to bring free banking to an end they need to understand the key value drivers for their customers, and align their pricing with them. Then they need to explain to customers why what they provide gives customers better value for money than they would get anywhere else. 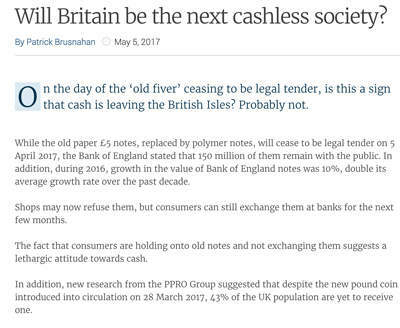 This explains why simply rolling out charges for services that were once free, like ATM withdrawals or internet banking, won’t work. People expect these services as basics. Yet there are many other areas where banks can generate revenue by adding valuable services and products and charging for these. The key is banks need to see themselves less as the custodians of customers’ money, and more as purveyors of products that enhance their lives. 1. When analysing customers, go beyond demographics – banks must do more to understand their customers and what motivates them as individuals, drawing on the huge wealth of data they have at their disposal. This data could enable banks to segment based on preferences and behaviour – and so appeal more directly to customers’ wants and motivations. Better use of data can also help banks ensure they gear product development to the needs of their most profitable customers. 2. 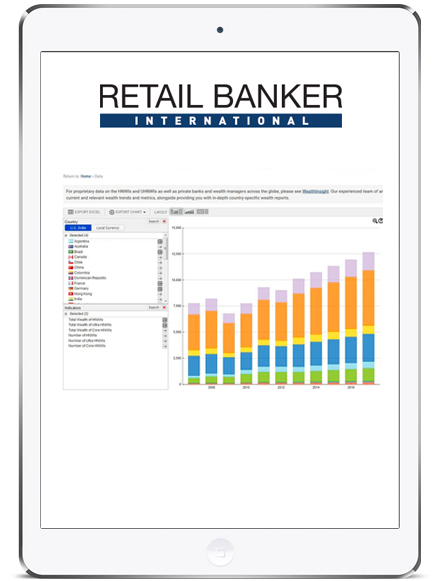 Re-engineer product sets and benefits to build differentiation – it is very difficult to tell ‘free’ bank accounts apart so it is very difficult to encourage customers to switch. While there have been some promising developments here – the packaged benefits in Lloyds Bank’s Club Lloyds account and Barclays announcement of a video banking service – there is more banks can do, armed with the right set of benefits. Those benefits could feature more third-party brands like retailers and travel businesses, and be less reliant on the bank’s own inventory. Greater differentiation will require people to make more active, conscious choices and then speak with their wallets. 3. Use behavioural insights to drive pricing – this is all about showing customers how they can lower their fees if they buy other products, reach credit card spending thresholds or introduce their friends to the bank. Berliner Volksbank in Germany, for example, mandates monthly charges for all of their accounts, but also show customers how they could reduce these costs to zero in different ways. 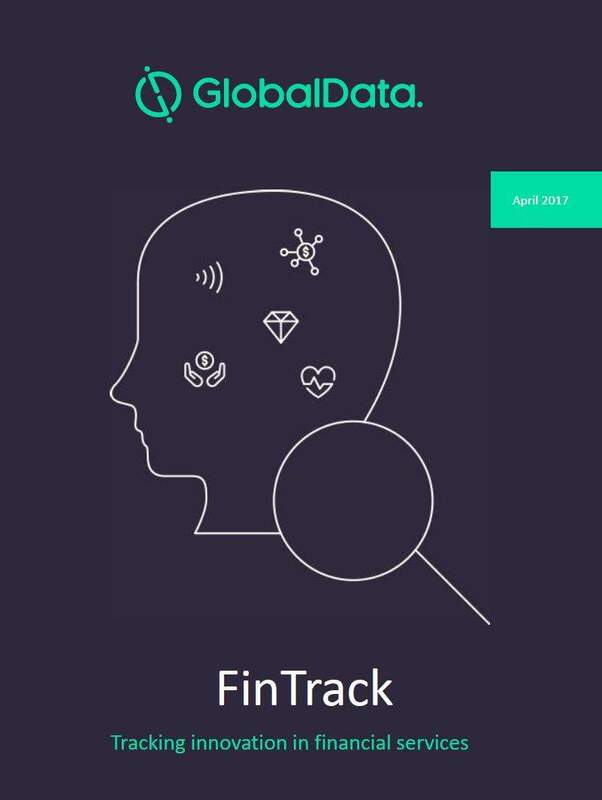 Alfa Bank in Russia links the savings rates it pays to FitBit usage – the insight here being that customers who look after their health are more likely to look after their money too. 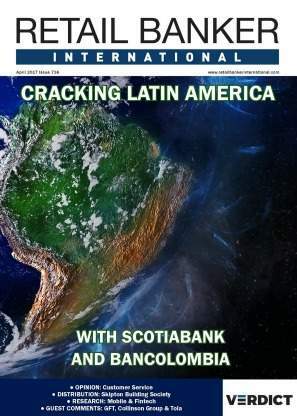 These approaches create true value exchange – where customers and banks benefit equally. 4. Embrace ‘modularisation’ in banking services – The car industry does this brilliantly. For every model there is a bewildering array of extras and bolt-ons, which lets the customer specify the vehicle they really want. In the retail banking world, the equivalent might be to start with a basic fee account, and either reduce account charges the more additional products consumers take, or offering ‘benefits stores’, where customers can build their own packages online. There is an opinion that charging a nominal fee may help improve the standard of service UK consumers receive from banks. This would be beneficial to end consumers and accommodate a more competitive retail banking environment, yet banks cannot regard these fees as ‘free’ money. They must ensure that customers see real value in what they receive in return for the charges they pay. 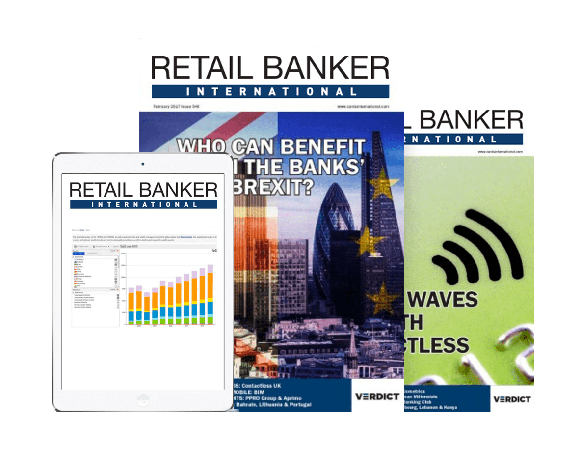 None of these strategies can be implemented overnight, but properly implemented, with the right mix of benefits and pricing models, they could help retail banking in the UK become more competitive, more innovative, and more exciting than it’s been for decades.